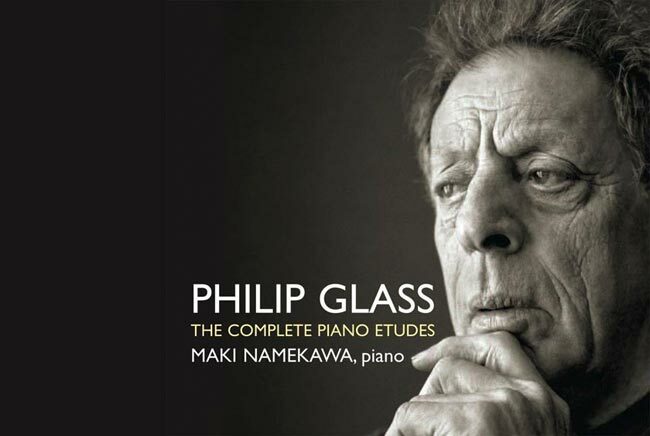 I am very proud to reveal that my portraits of Philip Glass and pianist Maki Namekawa were chosen to adorn the new CD and download artwork of Glass’s The complete Piano Etudes performed by Maki Namekawa. 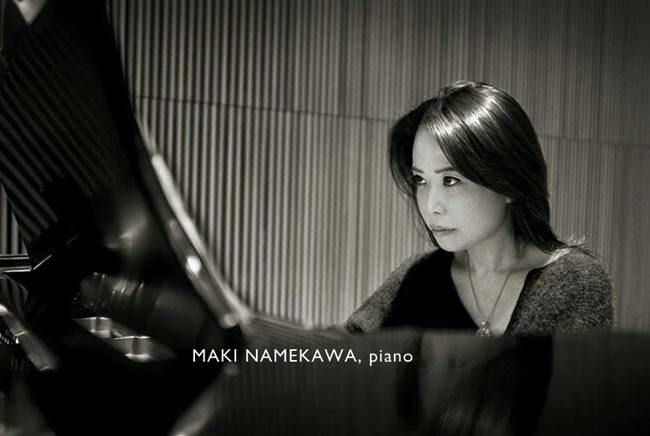 Maki Namekawa’s portrait was taken during rehearsals in New York, and the portrait of Glass was taken during a sitting last year in Linz, Austria. 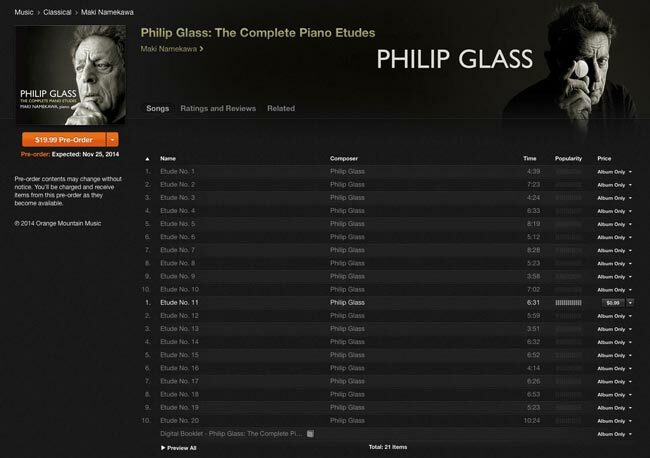 It was an especial honour for me, as I have always been a great fan of Philip Glass and a huge admirer of Maki Namekawa, and am now looking forward to the upcoming premiere in New York.